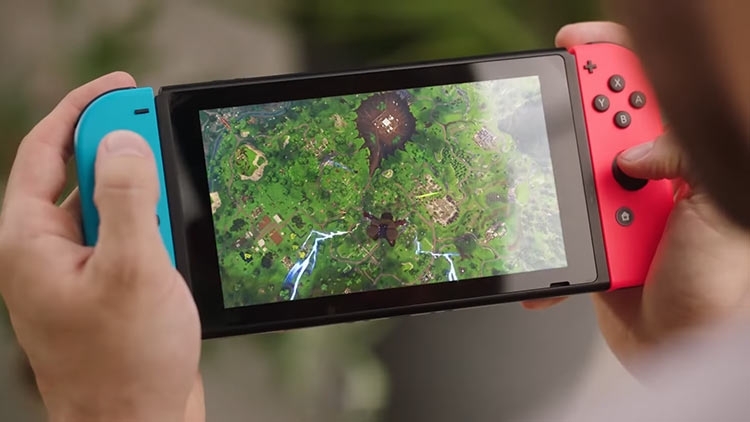 Nintendo of America president Reggie Fils-Aime told Polygon that over 2 million users had downloaded Fortnite in less than 24 hours. Overall, Fortnite has begun to rack up a huge user base, with a tidy 125 million users registering for the game to date. 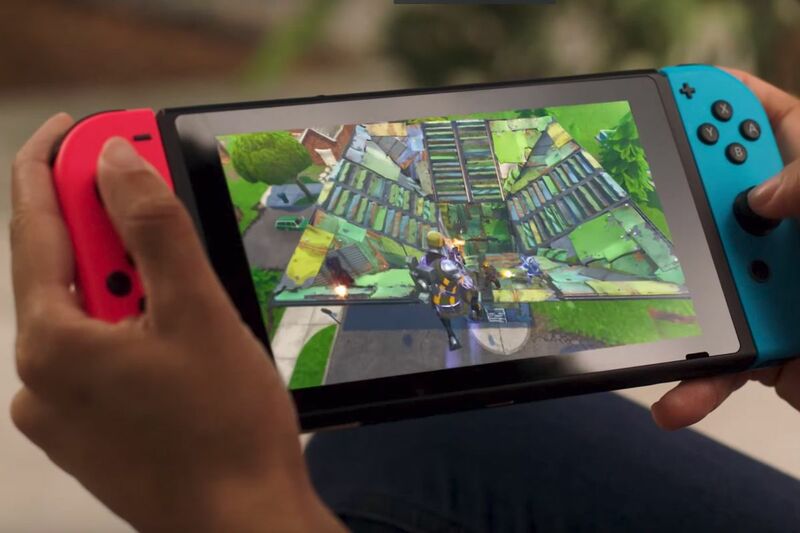 Fortnite at E3 2018: How to download Fortnite on the Nintendo Switch? 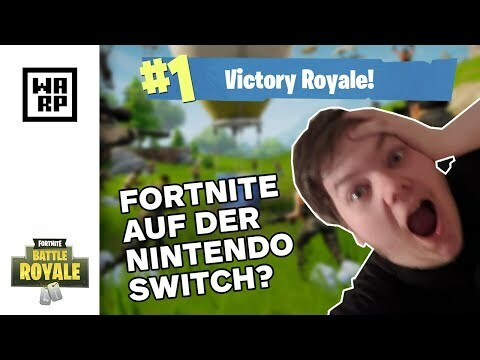 Das ERSTE MAL FORTNITE auf der NINTENDO SWITCH!